In the beginning, we would like to thank you so much for clicking our Bali website, our website names “Ubud Bali Day Tour”. Bali is one of the smallest islands in Indonesian country, but it is the most interesting tourism destination in Indonesia. Bali has very old tradition, natural beauty and has a very unique culture that remains deeply embedded. Besides the hospitality that characteristic from the island of Bali you also could fell that Bali island or the Balinese created you a family and home atmosphere, so you will not miss your home while you’re traveling in Bali. Bali has a variety of area attractions including beaches, mountains, fields and even the village and residents with its unique culture and distinctive, historical places with a thick mystique and of course the natural beauty that is very charming. You can easily get to any places on Bali in several hours. But to the Balinese, the island is their universe, a world unto itself. Don’t expect and don’t try to rush around seeing all the places, temples and other cultural attraction on the island. The island scenery and fleeting glimpses of everyday life are just as rewarding. Best of all is to turn a corner and find a procession of ceremony and the bustle of temple festival in Bali. 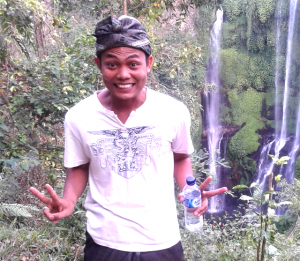 Here, we would like to inform that we are a local tour operator in Bali and consider as a family business. Even though we are a family business but we are legalizing local guide that proved by the government, we are a local native and really knowledgeable about the history, culture, tradition, temples and local life that we have in Bali, we believe with our capability we could bring you to the authentic part and discover the island of Bali deeper. We would love to be your best local guide and creating a family atmosphere during your vacation in Bali. 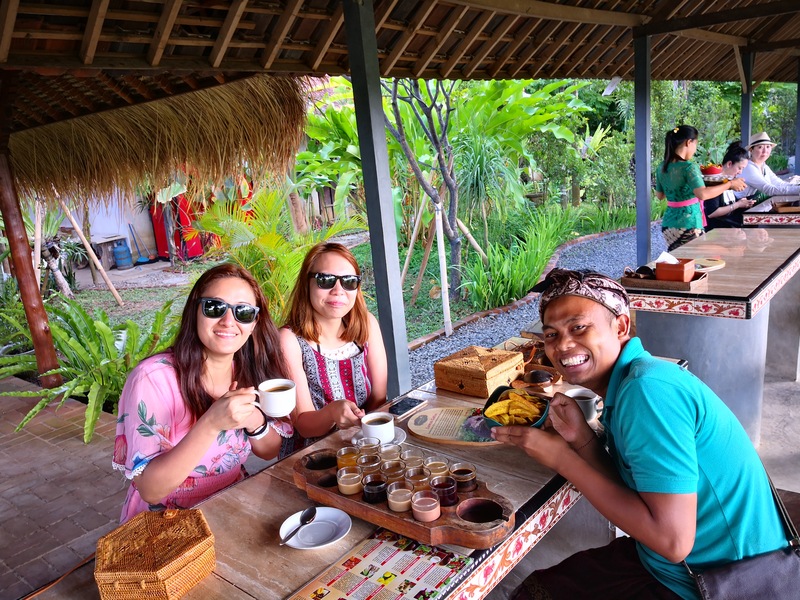 As a local business we are very flexible and also could customize any of your interest, we are happy to assist you with anything that you want to know or explore during your vacation in the island of paradise Bali. And indeed, it will bring you into a great and fabulous experiences with some beautiful Balinese memories to take home with you. 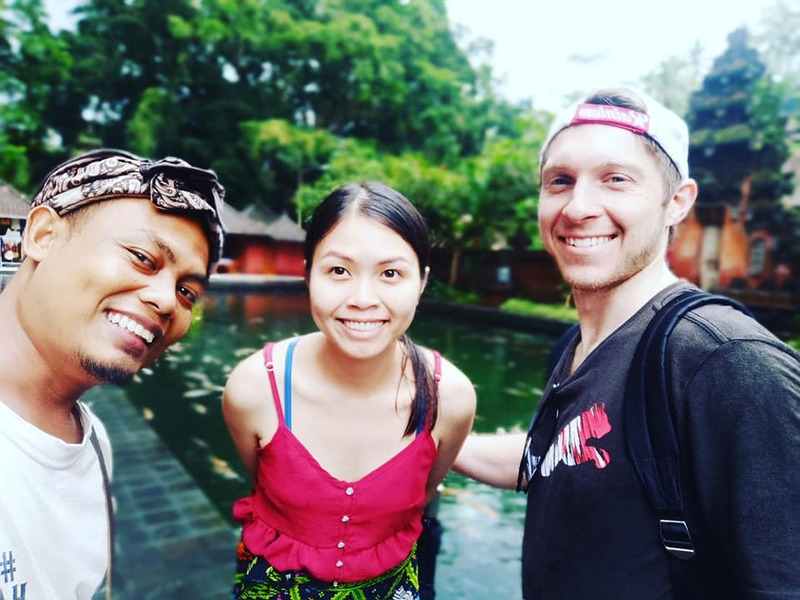 In this case, Ubud tour is one of our special tour packages and most selected by tourists when they are visiting Bali island, here where tourists will visit cultural attractions and natural scenery that are very famous in Bali. 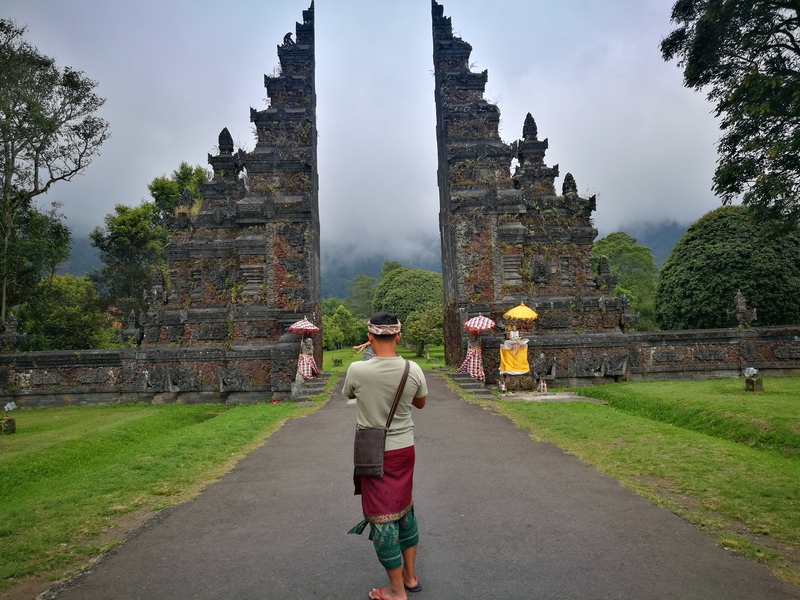 For this opportunity, I am here as Bali Tour Driver would like to offer another several choices of bali tour packages that we have for interesting sights and much visited by tourists, that you can see on our tour packages site and I will accompany you as your personal tour driver. Don’t wait and Let Start your adventure with us Ubud Bali Day Tour, the fastest respond could be from our what apps number +6287761022499. We ready at the time of your arrival, it’s any time of day or night is good for us to get you from the airport. 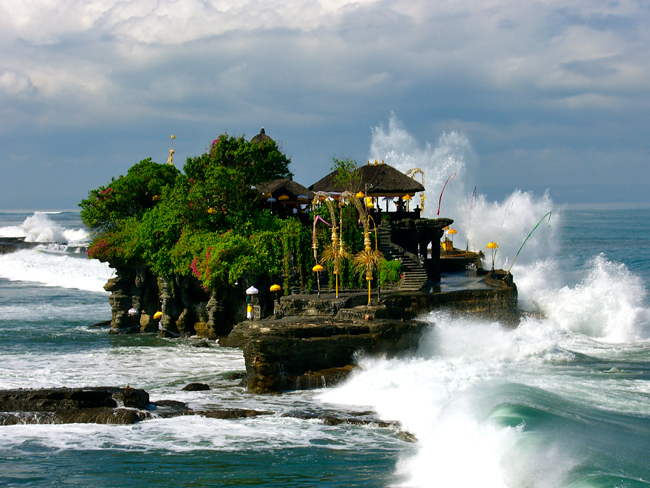 We will explore the most amazing scenic and cultural places in Bali in a true authentic way.